A great yacht deserves the right crew, with the correct skillset and the best fit with the yacht’s needs. Equally great crew deserve the opportunity to use their knowledge and experience to the full. 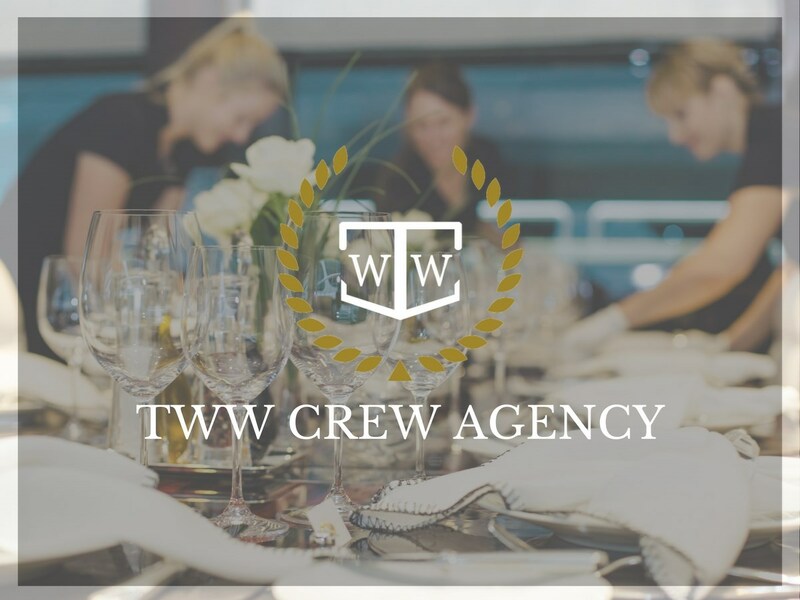 Our dedicated executive crew service uses decades of experience, a vast network of contacts and thorough research to find the best candidates for each yacht and the right yachts for each crew member. Being superyacht crew is a career and a lifestyle, finding the right match is crucial to long-term motivation, loyalty and smooth operations aboard.